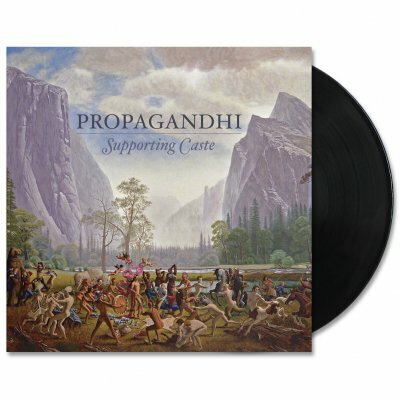 “Supporting Caste” was released in 2009. 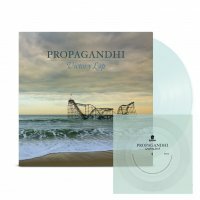 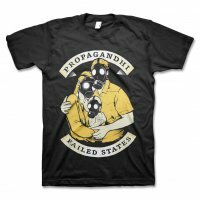 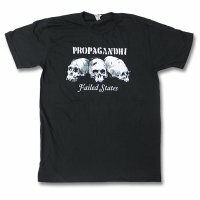 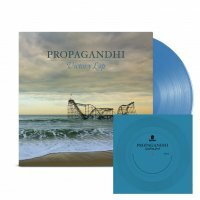 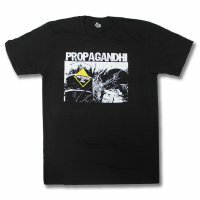 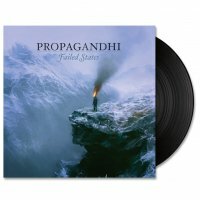 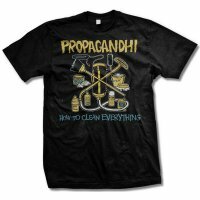 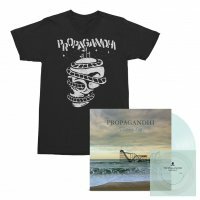 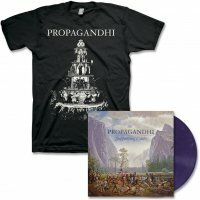 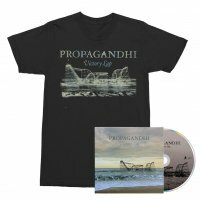 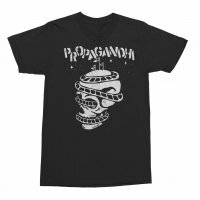 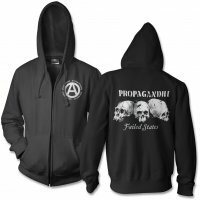 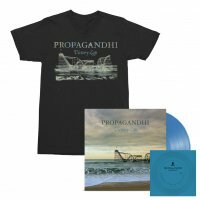 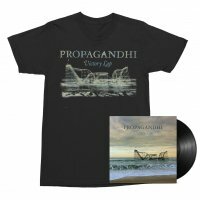 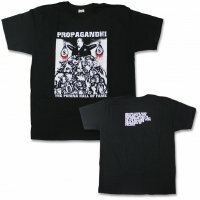 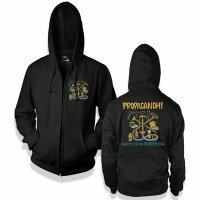 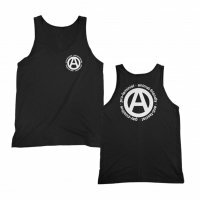 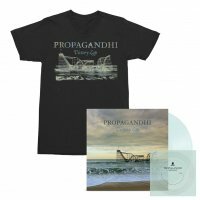 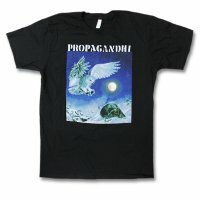 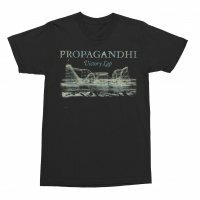 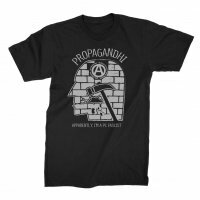 This is Propagandhi’s fifth full length release. 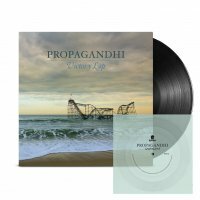 This reissue on black vinyl is limited to 1100 copies world wide and features an awesome gatefold vinyl sleeve. 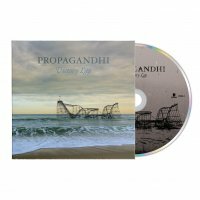 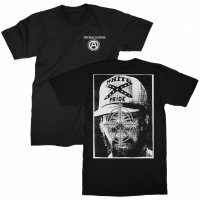 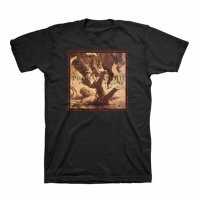 This purchase also includes a digital version of the album. You will receive an email with a link for an MP3 version of the album shortly after purchase.